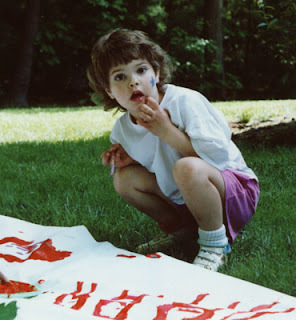 I’ve found that many mixed media artists become inspired to try art quilting, but do not have a traditional quilting background, thus, some of the basics of design, assembly, and finishing may be unknown to them. If you’ve ever wanted to just dive in and start, this is a good book for you to check out. I really enjoyed reading through the collected articles in this book: the tagline is “Techniques and inspiration for creating one-of-a-kind quilts”, and this book is full of exactly that. 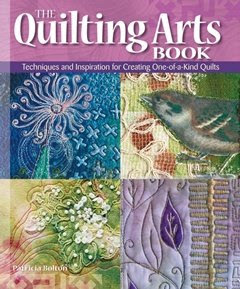 From composition to piecing, applique, embellishing, machine or hand stitching, The Quilting Arts Book covers it all. Check out out The Bookshop for lots more links to books about art quilts in addition to this fine guide!